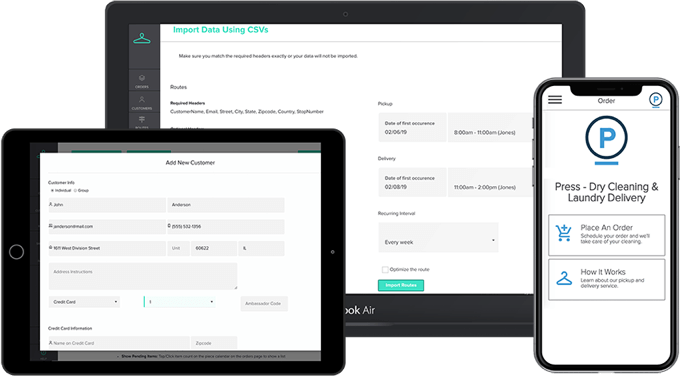 Are you tired of managing your delivery service with spreadsheets and paper manifests? 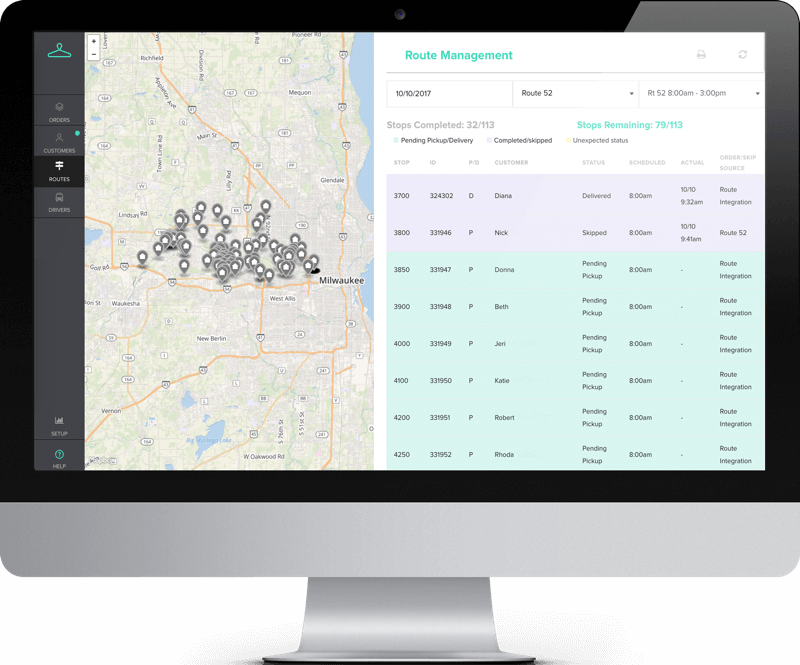 Take control of delivery with easy order placement, optimized routes, customer communication, and driver tracking. 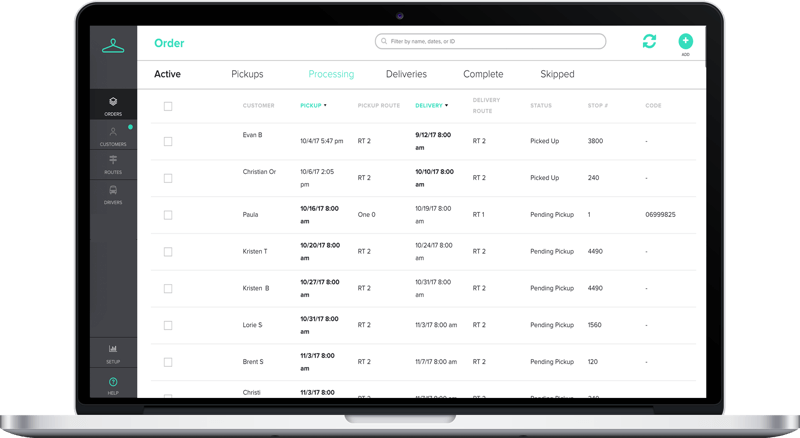 Use Starchup's acquisition tools to attract new customers and orders automatically added to your routes, import routes from previous systems, or manually add new orders with a few taps. And don't worry: our team is here to help you as you get started! Receive notifications of new orders, manage and detail current orders, and collect payment from our management dashboard. 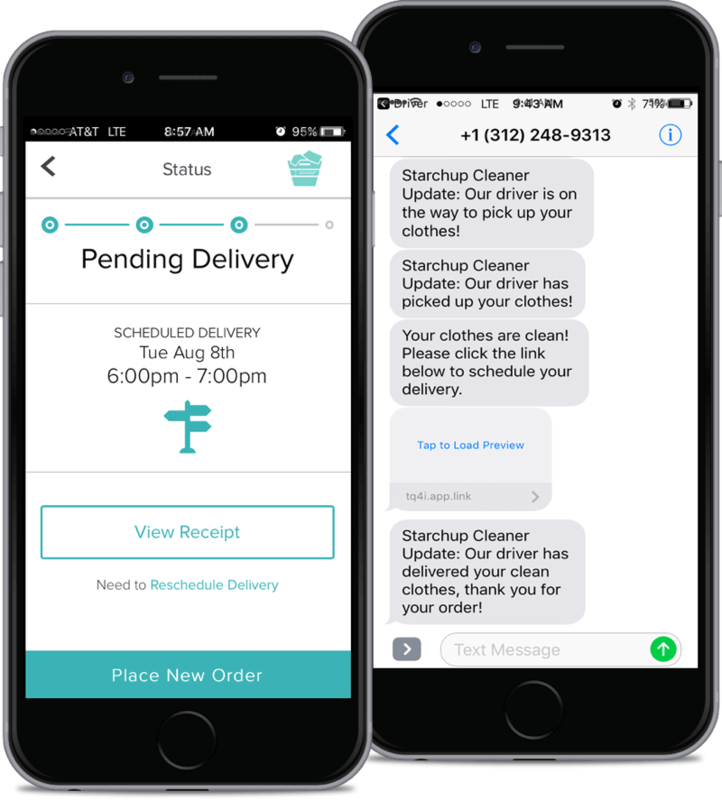 Communicate directly with customer via text message or email through the Starchup Customer Management System. Turn on the Starchup Skip Text to let your regular customers know you’re coming. If they respond 'skip', they are automatically removed from your manifest. No more wasted time on no-shows! Your drivers’ mobile app will display and direct them to each route stop with optional optimization. 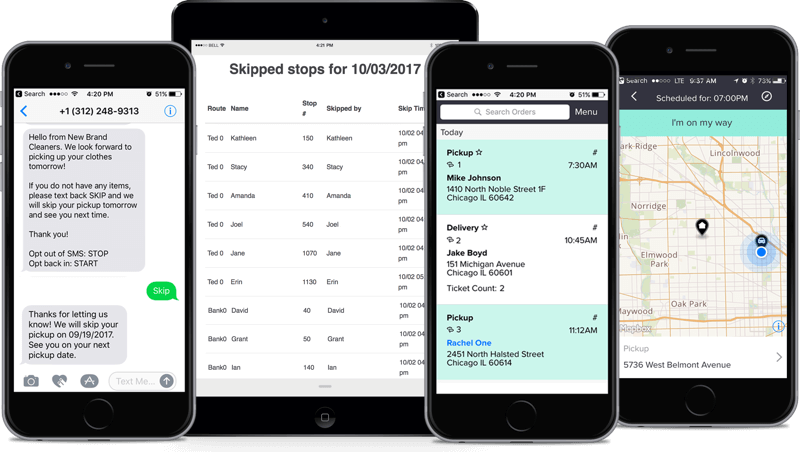 As stops are completed, your customers receive automated notifications about their pickups and deliveries. They can also check their order statuses on your app or website. Check your driver's immediate location, see a time-stamped record of stops, and gain insight into the progress of your routes in real time.